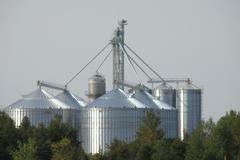 North Gower Grains is a family owned and operated grain elevator. Dwight and Ruth Ann Foster built the elevator as a result of a lack of storage in Eastern Ontario during the busy harvest season. 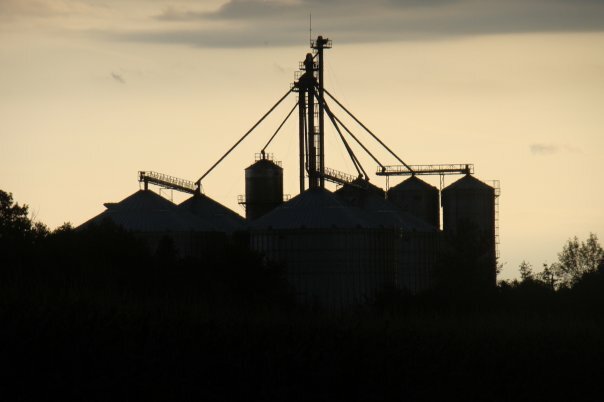 We handle wheat, soybeans and corn and offer competitive storage rates, flat pricing, basis contracts, forward pricing contracts and delayed pricing contracts. Don't hesitate to call if we can be of service to you.